This module allows you to assign a different short/full description and features for each combination of product in the store. Store's customers will see an individual description and characteristics for each combination of goods. This will allow them to quickly select a product to buy. The procedure of module installation is standard! The module does not require any settings! 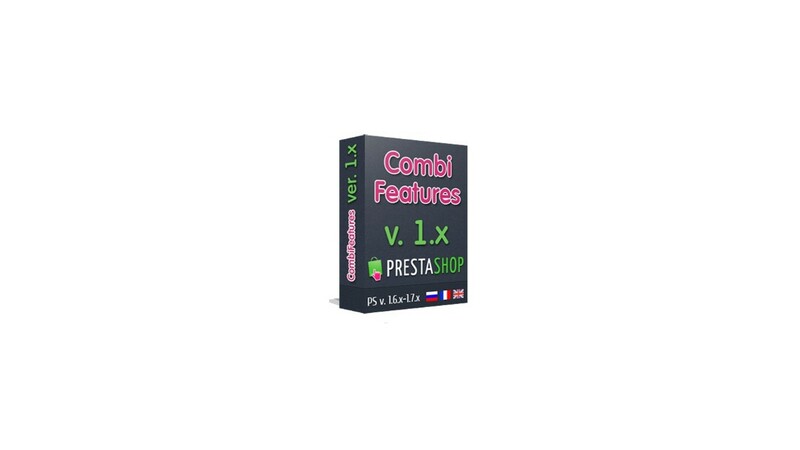 If the product has several combinations with different attributes, by default they can differ only by the product images. The description and features of the product remain common to all combinations. 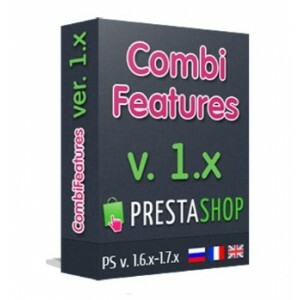 This module allows you to make a unique short and complete description, as well as to define a unique set of features for each combination of product. This will allow you to position your store's products more accurately for search engines.